Look, feel and cook your best! Get health tips and recipes delivered to your inbox monthly. • Need caffeine to get you going? • Abdominal fat or bloating weighing you down? • Ready to better understand your habits, lose weight and cook healthy, easy meals? • Want to re-energize your life with fewer aches and pains and get sound sleep? ​Click here to apply for a consultation today. Nan's book with delicious recipes! You have so much power over your health through diet and lifestyle choices! By discovering a food intolerance and removing that food from her diet, Nan reversed diagnoses of both lupus and arthritis. Learn how to live your most sparkling, vibrant life: Resolve annoying and debilitating health issues, discover food intolerances and cook delicious, nutritious food. To learn more, click book cover below. "If you have been diagnosed with an autoimmune condition or think you might have one, don't miss this book! It's easy to read, offers great exercises and even recipes for healing your body without medication. I highly recommend this book!" Purest products on the planet! Did you know it takes 26 seconds for chemicals to be absorbed through the skin into your bloodstream? 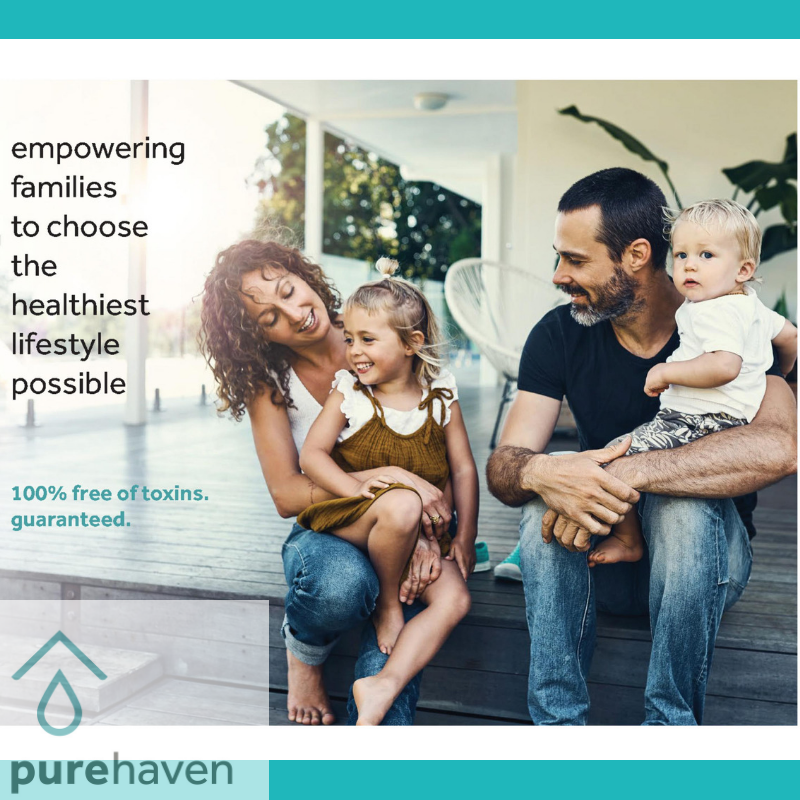 Go beyond "green" with these wonderful, 100% toxin-free skin care and housecleaning cleaning products from Pure Haven. They work great, smell beautiful, and need no chemical preservatives as they are made fresh to order. Click the image below to learn more. "I loved my first experience. It literally felt like I was feeding my face! Healthy fruits, herbs and veggies! Rick came in shortly after I finished and asked what smelled so good, and I said, 'I think it's my face.' I can already see and feel a difference! I love this stuff!" What's New in the Kitchen? Check out our latest blog posts for cutting-edge wellness tips. Tackle health issues and increase wellbeing with delicious recipes. Eat cookies, lose weight? Try nutritious Pumpkin Breakfast Cookies anytime. Find the secret to a harmonious life and to Harmony Chicken Tacos. How much protein do you need today? Grab the hemp seed tabouli recipe. Pure skin is in. Plus make this tomato basil quinoa scramble.